A rash in the skin causes a change in the color, texture and appearance of the skin. The skin becomes sore and reddish, sometimes accompanied by blisters. It may be caused due to a reaction to the food or environment, reaction to medication, anxiety or poor personal hygiene. Exposure to heat and sun are also likely causes of eruption of skin rashes. Rashes often cause itching and swelling in the skin and scratching them will only aggravate the situation. Summer is the time when many of us become prone to such rashes. There are many natural remedies to cure skin rashes which we have discussed here. Bookmark this page if you don’t want to be bothered by rashes ever! The remedies suggested here use natural ingredients that are easily available. Most of the natural ingredients used in these remedies are anti-microbial and anti-inflammatory. They help soothe your skin and give you relief from itching and rashes. 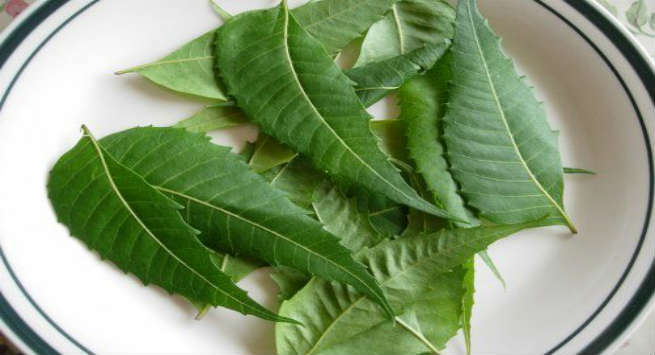 Neem leaves are anti-microbial and help in removing toxins and impurities from the body. To relieve skin rashes, all you need to do is boil a handful of neem leaves in water for about ten to fifteen minutes. The water changes color by then. Strain this liquid, allow it to cool and apply it over the rash with a piece of cotton wool. Repeat it a couple of times every day until the rash is gone. Aloe vera is used to soothe any kind of inflammation and itching. If you have a plant, simply cut off a plump aloe vera leaf, wash it well and squeeze out its gel. Else, you can use store bought aloe vera gels too. Apply this over your rashes and allow it to dry. Rinse it off with cold water after half an hour. Do this twice a day to control rashes. If you are wary about using a frothing ingredient like baking soda in the fear that it may harm your skin, fear not. 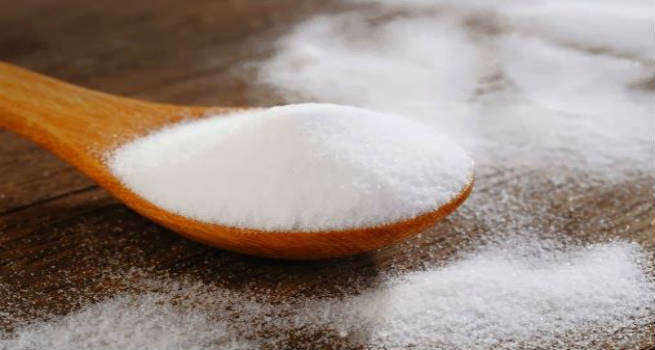 Baking soda is a magic ingredient whose neutralizing properties will give immediate relief from inflammation. Just take 1 tsp of baking soda in half a cup of water and mix well. Apply this on the skin using a wet wash cloth. Leave it for ten minutes. As the baking soda dries, your itching sensation also subsides. Apple Cider Vinegar is another neutralizing ingredient. Simply mix equal parts of ACV with water, wet a cloth with this mixture and place the cloth on the rash. Leave it on until it dries and then wash it off for immediate relief from swelling and itching. Yes, the gooey oatmeal has a soothing effect on the skin. Boil a tsp of oatmeal in some water and allow it to cool. Now apply this paste over your rash and let it dry. Wipe off with a wet cloth. Oatmeal helps reduce itchiness and redness and also controls rashes. Coconut oil is antibacterial and anti-fungal. Applying coconut oil on skin infections helps heal them faster. If you have developed a rash, simply massage it with some coconut oil, allowing the oil to penetrate the skin. Do this twice a day for relief from both irritation and rashes. 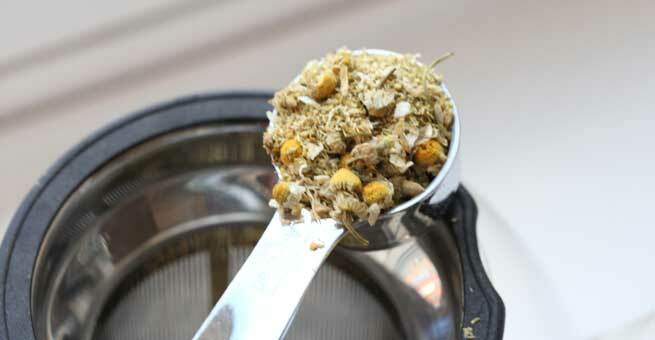 Chamomile tea is known for its soothing and calming properties. Brew a cup of chamomile tea and cool it. Wash your rashes with this tea. Do this twice a day. 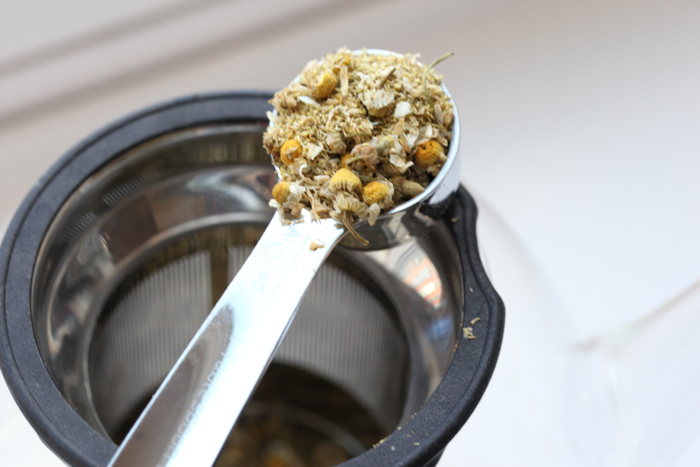 The anti-inflammatory chamomile tea will immediately help you feel better.